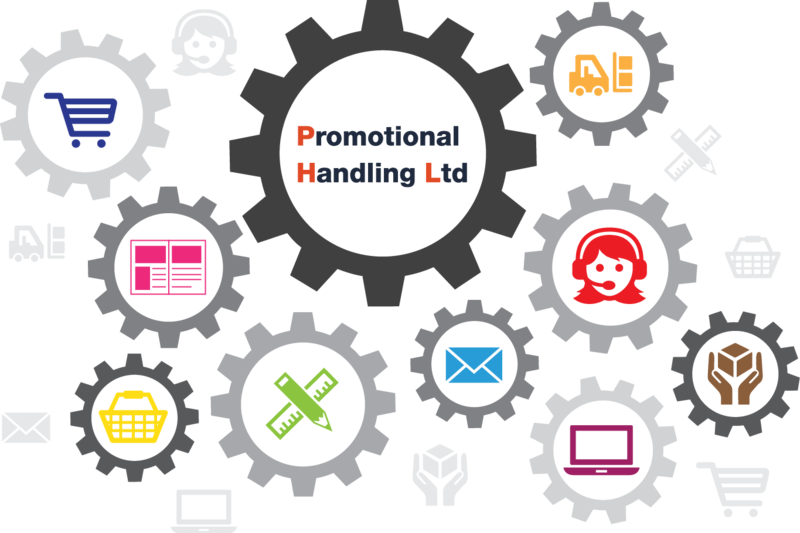 Promotional Handling Ltd specialises in the provision of Order Fulfilment, Storage, Distribution and Customer Care Management within the eCommerce and Marketing sectors. PHL are an owner managed business, who are passionate, flexible and reliable, dedicated to seeing our Client's succeed in achieving their objectives and grow their business/brand. We work with a range of Clients from small start-ups through to established businesses, offering Market Place solutions and integrated software that connects seamlessly to your online store. We are accredited with ISO 9001:2015, GDPR compliant, MHRA approved for the distribution of Human Medicine and are GDP (Good Distribution Practice) certified. We also have an alcohol license, allowing us to store and distribute alcohol. Choosing the right fulfilment partner can be tricky, but rest assured that by choosing PHL, you are in safe hands.